Your account needs to be activated. we’re sent an activation mail to myzxxx@sina.com please log in to your e-mail and click the link in the email! November 1 to November 15, Mr. Zhang Ronggang, CEO of 5CGroup, was invited to participate in the field business inspection and docking of the Foreign Contracted Projects Chamber of Commerce in Zhejiang Province to Iran, Egypt and Pakistan to assist Zhejiang enterprises to expand into the "One Belt and Road" region. Accompanied by Zhejiang Provincial Department of Commerce and Hangzhou Municipal Commission of Commerce, vice chairman of Zhejiang Foreign Contractors Association, Mr. Hong Guolun, Chenglong Group and other well-known enterprises in Zhejiang Province. The trip to Middle East and South Asia has achieved fruitful results and far-reaching achievements. All the representatives on inspection conducted in-depth discussions with the local enterprises and governments on the cooperation and conducted extensive exchanges on market development. For China, Middle East and South Asia are the only areas capable of carrying overcapacity transfers on a large scale for a short period of time. The transfer of capacity is also a transfer of industry, which can generate a large number of employment opportunities and development prospects. In the face of the high unemployment rate in these countries, Middle East and South Asian countries urgently need to cooperate with China to solve their needs. 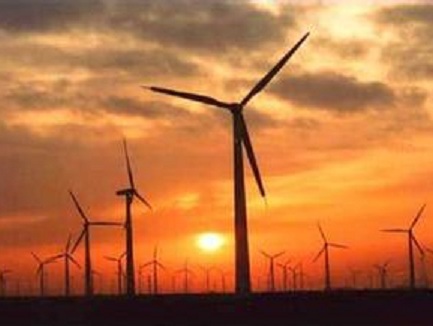 In addition, the development of new energy is increasingly perfect, and the fate of eliminating oil and gas will sooner or later come to an end. By then, these countries will not be able to sustain by selling resources. and must take precautionary measures to advance its strategic layout. China's capacity transfer can have immeasurable impact on these countries' future economic growth and regional influence. 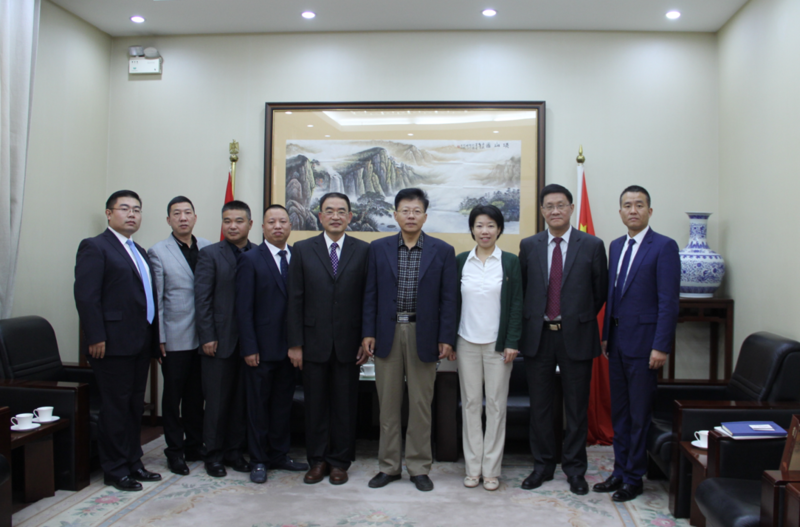 This april, 5CGroup was invited to visit the Zimbabwe Embassy in China and was cordially received by the ambassador. 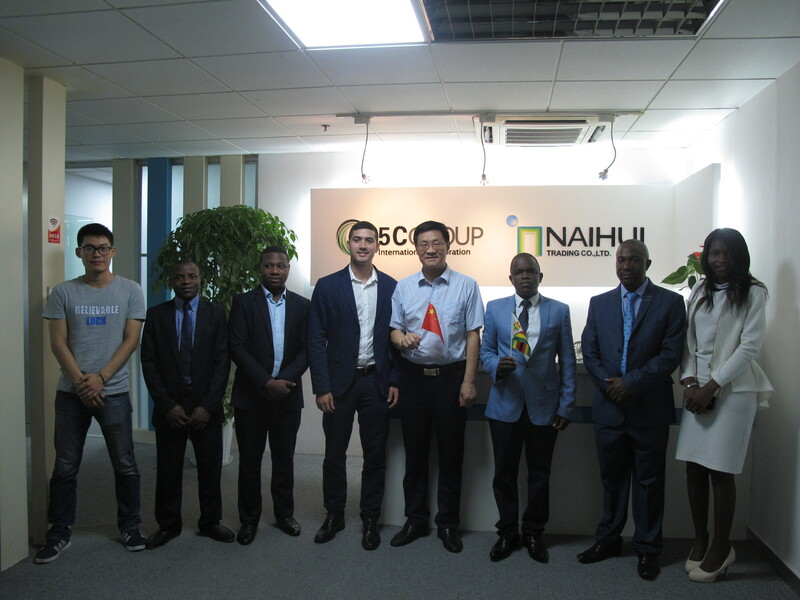 This time, Zimbabwean company Blovetac paid their visit to 5CGroup Hangzhou office, both sides had a deep and detailed discussion about 5CGroup’s entering Zimbabwe and helping Chinese companies explore African market. Zimbabwe is a country with rich natural resources and wide-ranging industrial distribution. Its agriculture, animal husbandry, mineral industry and tourism have been well developed. Except for South Africa, it is one of the countries with the most developed industrial structure among sub-saharan Africa. At present, the Chinese government is actively encouraging enterprises to go overseas, many Chinese companies have already had a good development. It is believed that a better common development will be achieved by introducing the investment advantages of Zimbabwe and deepening bilateral communications. In response to the national call of promoting “One Belt One Road”, the investment demand of Zimbabwe and the driving force of the transformation and upgrading of Chinese enterprises, going overseas will be the inevitable way for the development of Chinese companies. In the framework of friendly economic cooperation between the two governments, it is believed that Chinese investors can give full play to their advantages and make new contributions to bilateral economic and trade cooperation and achieve mutual benefit and win-win results. Poland wants to cooperate with China in China Belt and Road Initiative, experts say. The Belt and Road Initiative is a development strategy started by the Chinese government in 2013. It refers to the New Silk Road Economic Belt, which will link China with Europe through Central and Western Asia, and the 21st Century Maritime Silk Road, which will connect China with Southeast Asian countries, Africa and Europe. Figures from China customs show that in 2014, the bilateral trade volume of Poland and China reached 17.2 billion dollars. Poland is China largest trade partner in CEE countries, and the 9th largest partner in the European Union. Slawomir Majman, president of the Polish Information and Foreign Investment Agency, says that China and Poland are now facing quite important historical moments. Especially regarding the One belt one road initiative, people in Poland are very dedicated to the idea of large logistics and transportation projects. 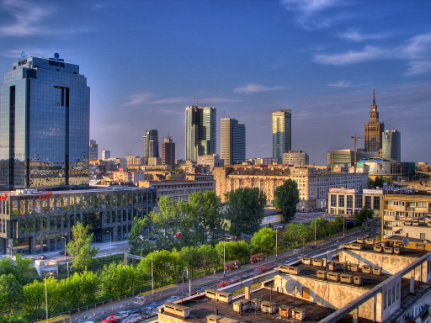 Ignacy Morawski, an associate of Polish think-tank demos Europa, says China and Poland could cooperate in the financing capital and long-term capital. Poland would like to bring in China capital to invest into some long term infrastructure projects, just like what China is now investing in Britain. Ningbo government has been fully focusing on supporting local enterprises in their overseas expansion. 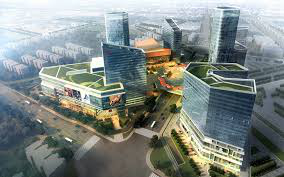 As of November 30, 2,250 Ningbo companies had invested US$10 billion in 116 countries and regions, making Ningbo the fourth 3rd-tier city in China with outbound investments exceeding $10 billion. In response to China;One Belt, One Road" initiative, the Ningbo government encourages and helps local enterprises to go aboard and find overseas partners. Fund management companies in Meishan Port Bonded Area began to offer services for overseas mergers and acquisitions and were involved in 16 M&A projects last year. Ningbo companies opened 38 factories or trading facilities in 17 countries covered by ;One Belt, One Road" last year, totaling US$300 million in investment. New destinations include Samoa, Finland, Kenya and Anguilla. Most of these companies invested in commercial and manufacturing projects, totaling US$750 million and US$590 million respectively. Ningbo also established 15 overseas industrial parks, including three inaugurated last year. The city government said it will encourage and assist more local companies to launch businesses abroad, set up overseas R&D centers and sales channels, and accelerate overseas mergers and acquisitions. One key task in China diplomatic efforts in 2015 is to comprehensively promote the Belt and Road Initiative strategy. During President Xi Jinping overseas visits this year, countries and regions along the route were invited to participate in the Belt and Road Initiative and agreements were signed and many major projects are already making steady progress. 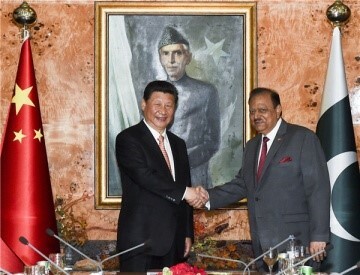 The CPEC is a 3,000-km network of roads, railways and pipelines to transport oil and gas from southern Pakistan Gwadar Port to Kashgar city, northwestern China Xinjiang Uygur autonomous region. President Xi Jinping and his Kazakh counterpart agreed to step up cooperation over the trans-Eurasian mega project. Kazakh President Nursultan Nazarbayev said Kazakhstan is ready to become an important partner of China in building the Silk Road Economic Belt. We are ready to align the (China-proposed) Silk Road Economic Belt initiative to Kazakhstan new economic policy of the Bright Road, so as to achieve common development and prosperity on the basis of equality and reciprocity,Xi said. Two joint statements were signed by President Xi Jinping and his Russian counterpart Vladimir Putin as the two leaders agreed to bridge and integrate China’s Silk Road Economic Belt initiative with Russia aspiration under the Eurasian Economic Union (EAEU) framework. China and Russia will expand opening up to each other, link their development strategies and deepen integration, Xi said. President Xi Jinping and his Belarusian counterpart Alexander Lukashenko pledged to combine strategies of development and boost the comprehensive strategic partnership between their countries. Xi suggested the two sides should combine their development strategies and work together to build the Silk Road Economic Belt, emphasizing the significance of the China-Belarus Industrial Park. The Belt and Road Initiative is open and inclusive. We welcome participation of the US and other countries and international organizations, Xi said. Xi described the China-proposed Belt and Road Initiative as an open, diversified and win-win project poised to bring huge opportunities for the development of China and many other countries. China and Britain expressed their strong interest in cooperating on each other major initiatives, namely China Belt and Road Initiative and Britain National Infrastructure Plan and the Northern Powerhouse program, and agreed to further discuss a China-UK infrastructure alliance.